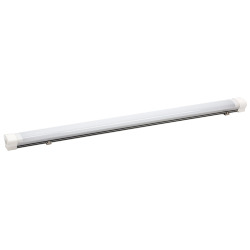 The vapor tight fixture is a cost effective and energy efficient alternative to traditional fluorescent tubes or strip light fixtures. 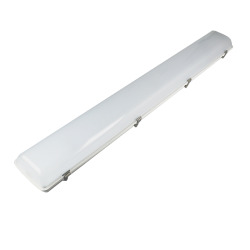 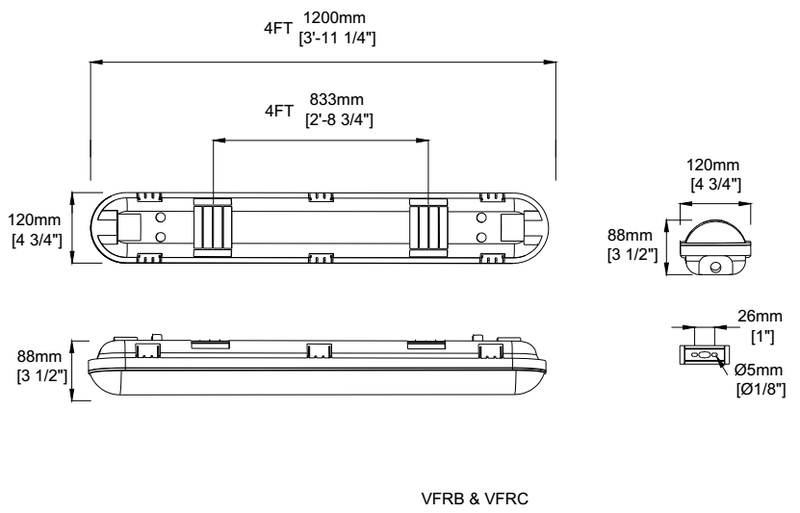 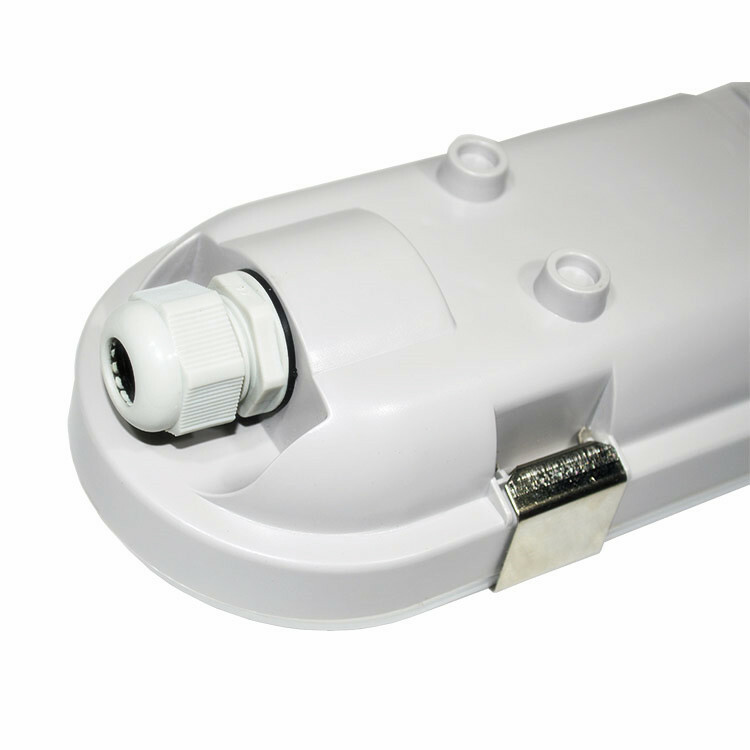 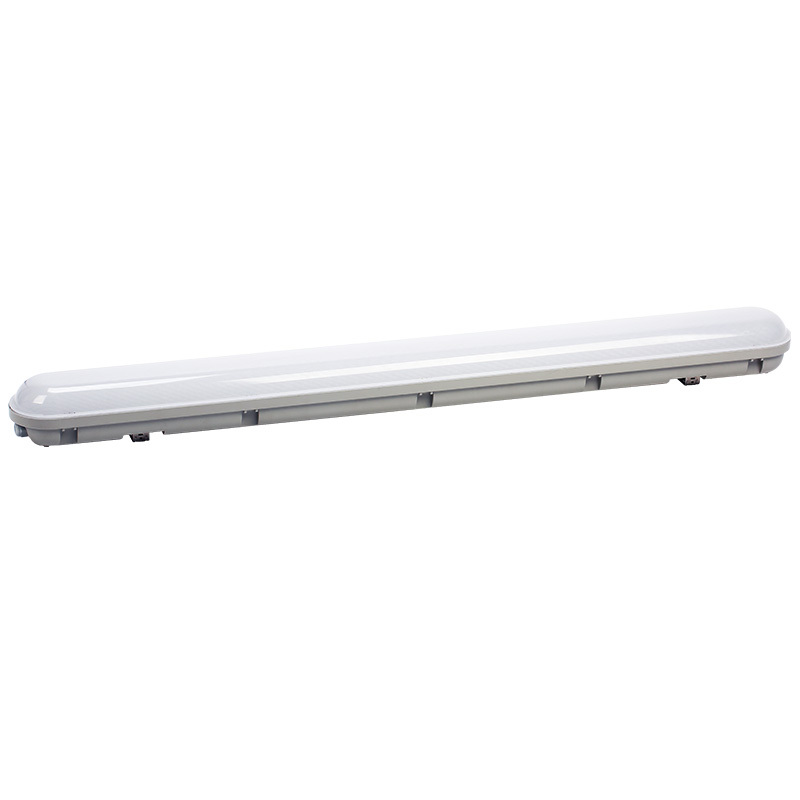 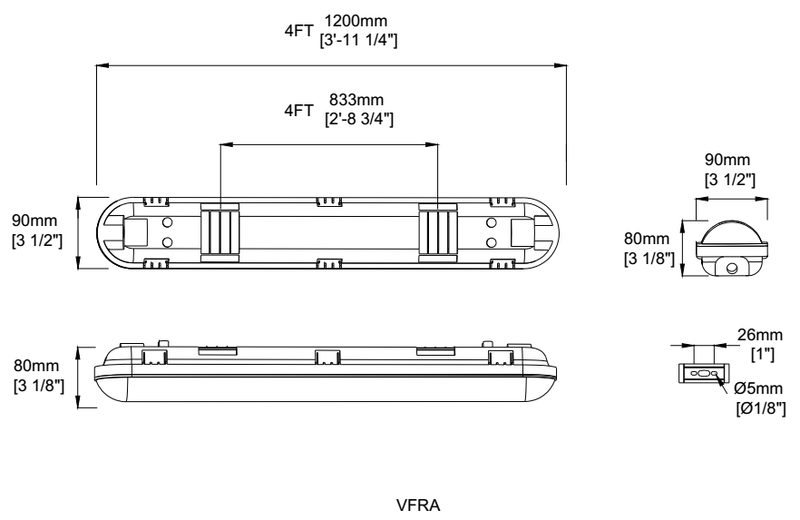 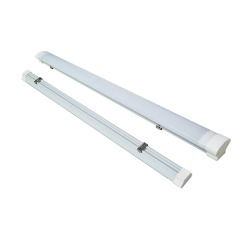 Featuring a full-length, gasketed polycarbonate lens and single piece non-corrosive polycarbonate body, this vapor tight led is protected with IP65 rating, sealed and gasketed against dust, dirt, and humidity, making it ideal for both indoor and outdoor harsh environments applications, including utility lighting, parking garages, freezers and cold storage facilities, food processing, car washes, stairwell lighting and low bay lighting. 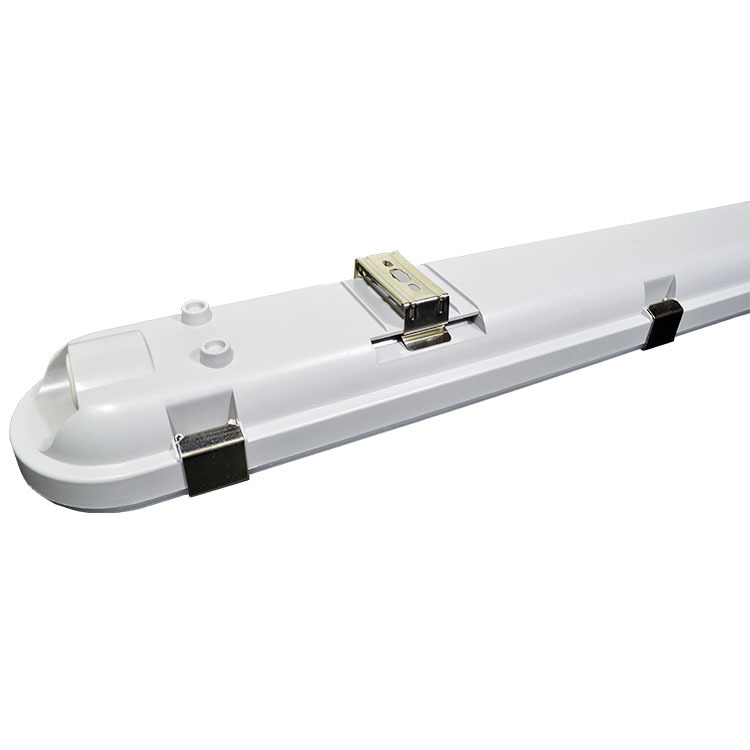 Additionally, ceiling or surface mounted, this led tri proof light has an initial lumen range of 105-130LPW, and features 0-10V dimming standards. 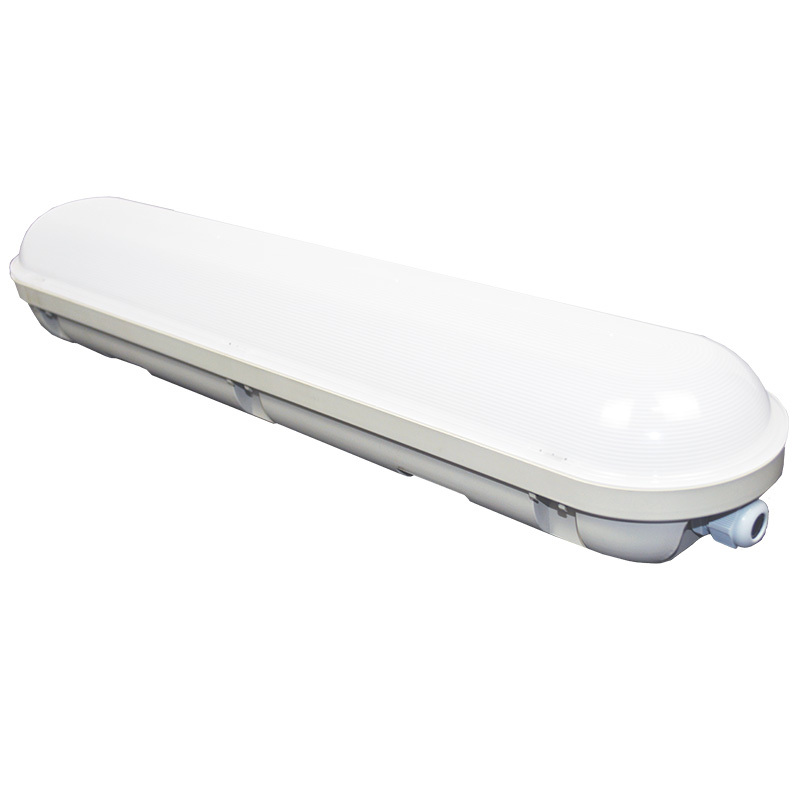 As well, this model comes with a motion sensor for maximum energy savings as well as 90 mins emergency battery backup options.